Temperatures are starting to drop, Toronto! While we should still embrace the fall colours, winter is at our doorstep and we are gearing up for another fantastic season of biking. There’s nothing like autumn in our city! With only a few months to the enjoy the colourful leaves, here are our top five rides you need to take this season. Grab a pass, a friend and check these routes off your list before the leaves fall! Centrally located in the core of East Chinatown is Gerrard St E + Broadview St Station. Home to an incredibly diverse group of storefronts and one of Bike Share Toronto’s headquarters, this evolving neighbourhood has become a prime destination for fresh markets, authentic dim sum and delicious pho. 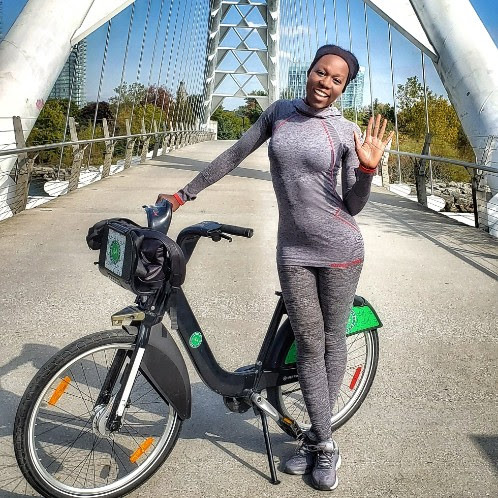 Grab a bike and ride down to our station to check some of our favourite spots of your bucket list. 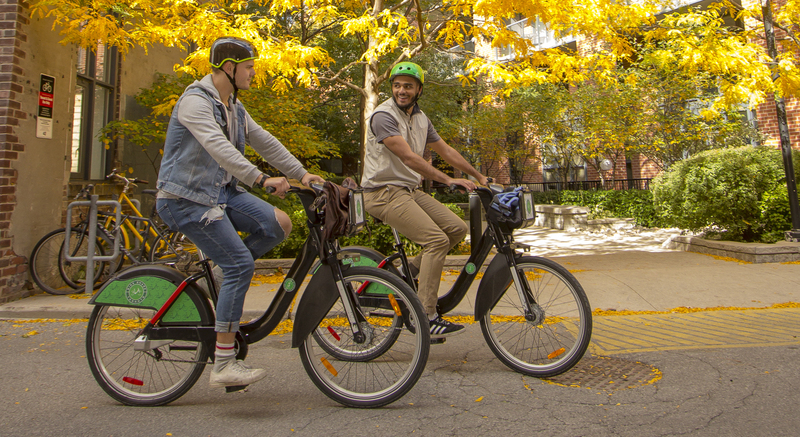 Winter is around the corner and the Bike Share Toronto team is fortifying the system for another successful season of riding. 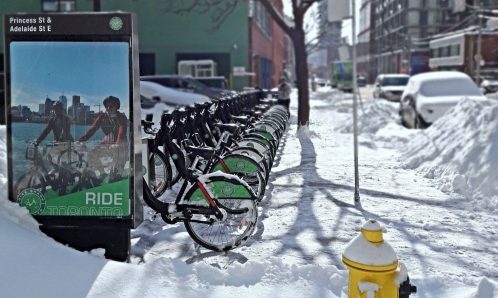 Discover how we are getting the fleet ready for a Canadian winter and how you can prep for the cold too with our tips for winter cycling. 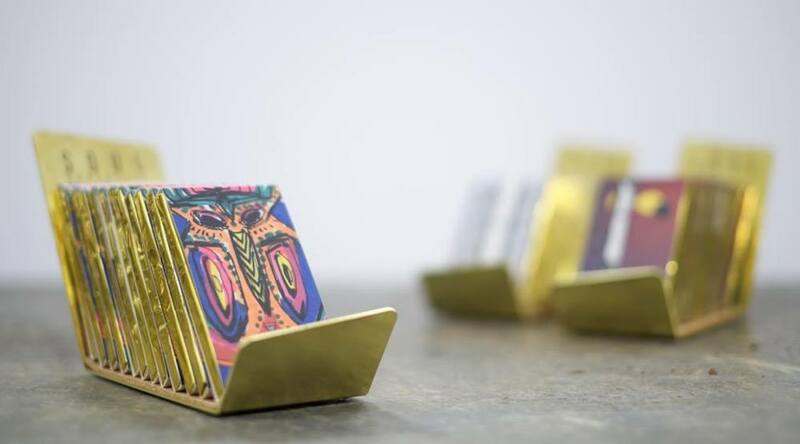 Member Perks are getting sweeter with Soul Chocolate. Enjoy a free chocolate shot with purchase of a chocolate bar during November by simply showing your member key. 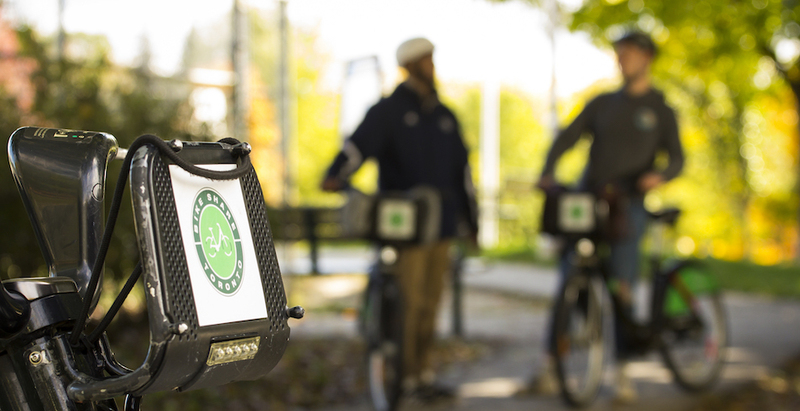 Ride to our Gerrard + Broadview Station to take advantage of this tasty Member Perk. Did you know that bicycles have been manufactured in Toronto since 1882? Or that the world famous C.C.M began in our humble city? 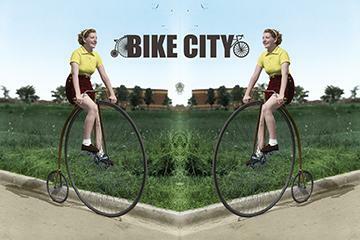 Discover Toronto’s exciting bicycle history at Bike City! 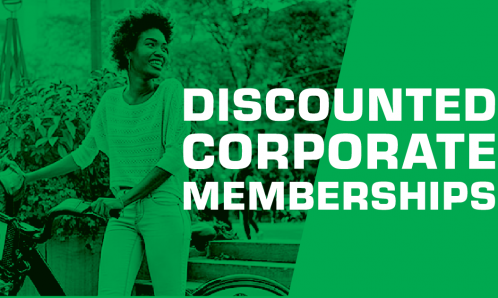 Members enjoy 50% off exhibit admission until November 17th. 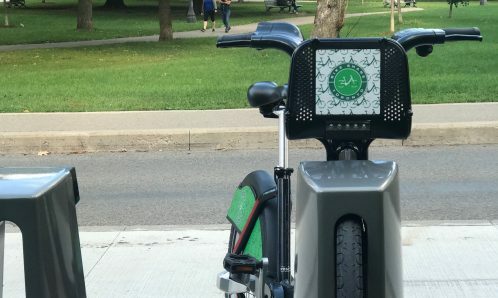 We’re looking for your help, Bike Share Riders! In an ongoing effort to better our services and improve your experience, we would love to hear your feedback via a short 5-minute online survey.